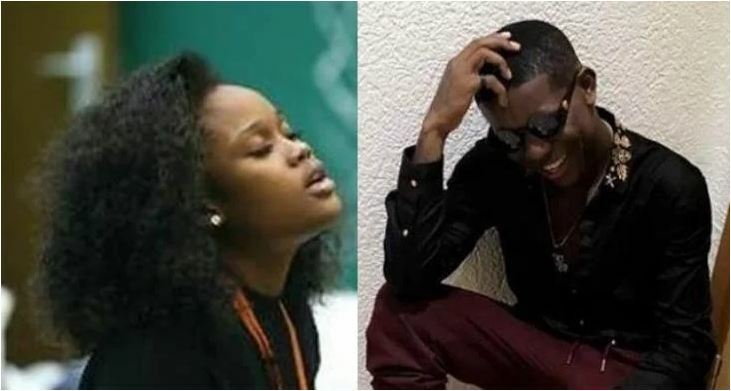 Nigerian popular singer, Small doctor has disclosed his intention to have a relationship with Big Brother Naija 2018 housemate, Cee-c. The singer writing on his Twitter page said he was waiting for controversial housemate, Cee-c to return to Nigeria and propose marriage to her. According to him, he needed a drama queen in his life. “I’m just waiting for Cee-C to be back home. I just wanna wife her straight up.